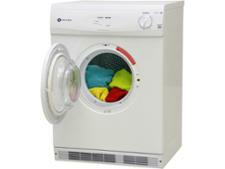 Beko DRVS73W White tumble dryer review - Which? 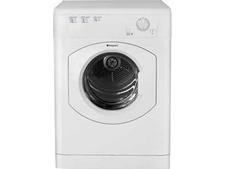 The vented Beko DRVS73W tumble dryer has a maximum drum capacity of 7kg, enough for the laundry requirements of most households. 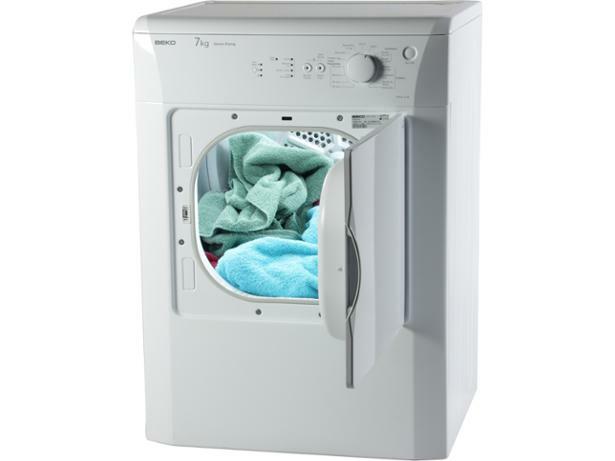 We put this Beko tumble dryer through its paces in our rigorous lab tests to see if it performed well - and were surprised with what we found. Read our review for the Which? verdict.